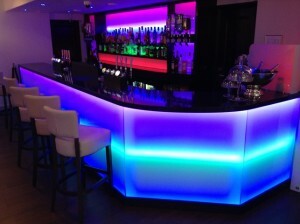 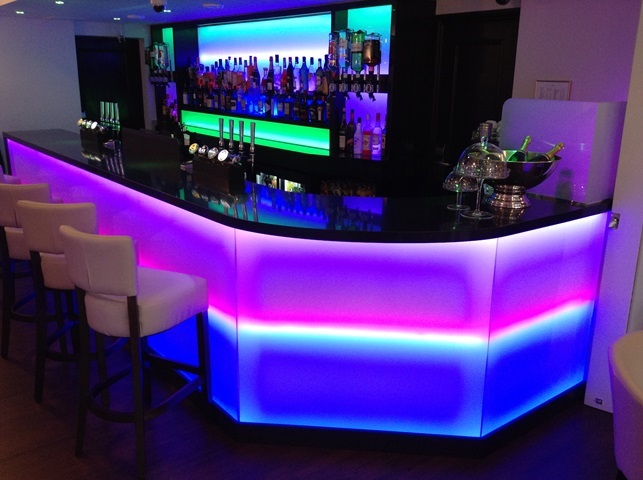 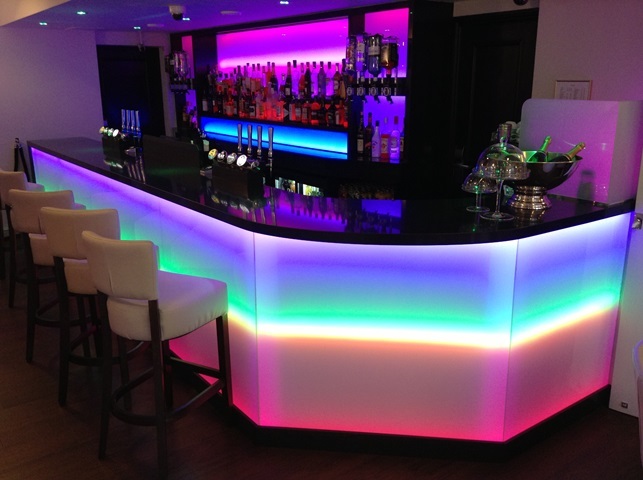 Bespoke bars made to order for you home; entertaining, games, man cave and garage room. All aspects of room builds undertake from design to completion. 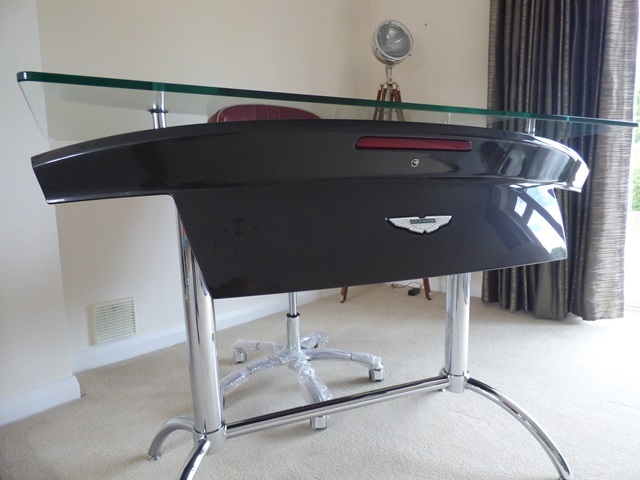 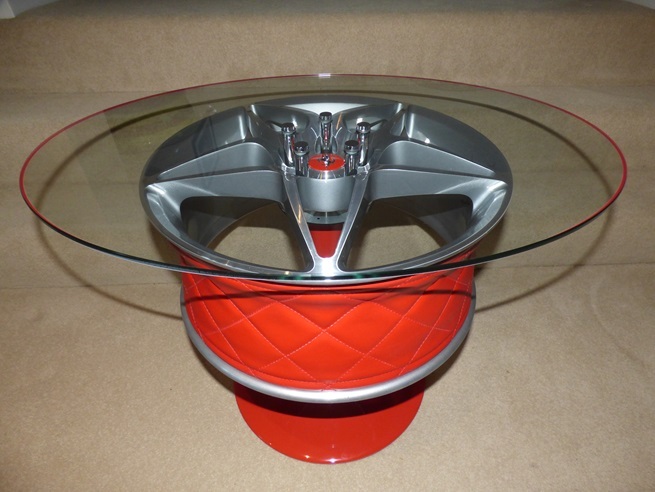 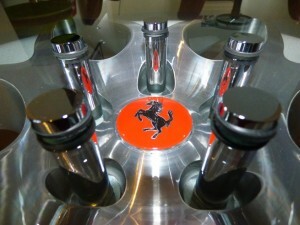 Iconic classic automotive wheels cleverly designed and crafted into stylish contemporary tables. 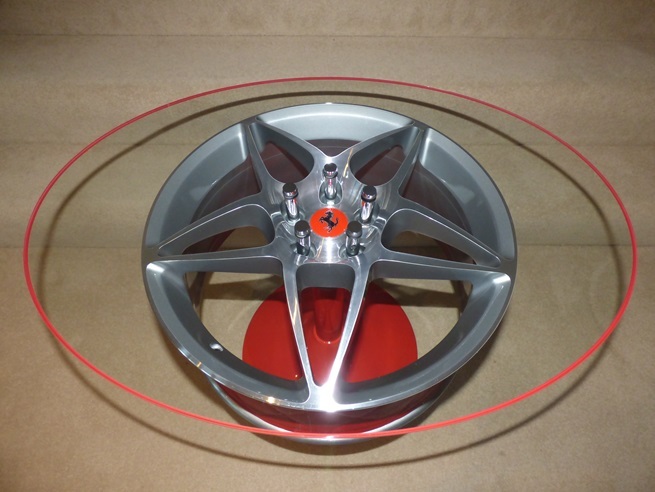 Take a look through examples of our designs for inspiration, and we can provide a quote for your choice of wheel and bespoke specification. 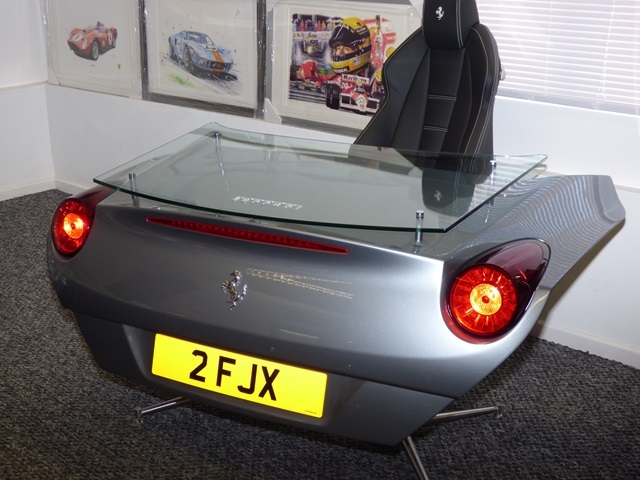 Do you have a wheel stashed away in your garage collecting dust, we can convert it into a coffee table for you. 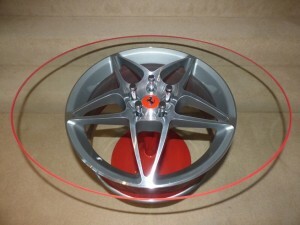 Send us an email with a picture of your wheel and a short description of your requirements and we’ll send you a quote. 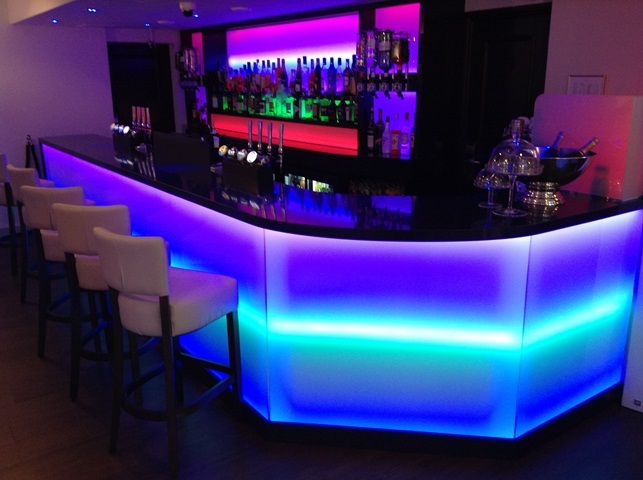 Send us an Email for a quote. 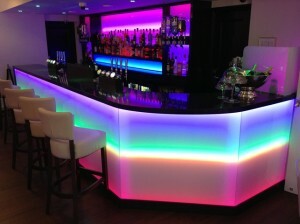 Take a look through examples of our designs for inspiration, and we can provide a quote for your bespoke specification.